In January, US Sailing Team Sperry took a big step toward what it hopes will be a successful 2016 Olympic regatta in Rio de Janeiro by winning gold and bronze at the Sailing World Cup Miami regatta. It posted strong results in a number of other classes as well. 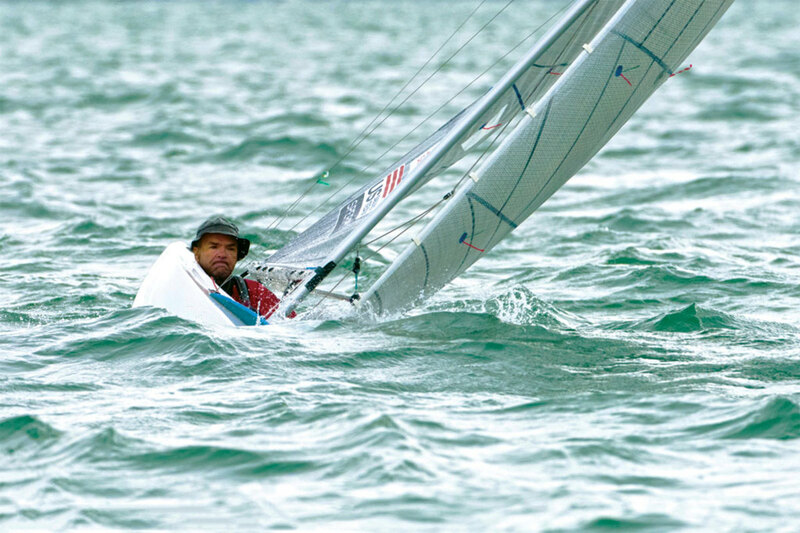 Winning gold were 470 sailors Stuart McNay and David Hughes, who scored a come-from-behind victory winning the final medal race of the regatta. Winning bronze was Charlie Rosenfield in the singlehanded 2.4mR Paralympic class. Other strong finishers included Zach Railey and Caleb Paine, who finished 5th and 6th respectively in the Finn class, and Sydney Bolger and Carly Shevitz, who took 5th in the women’s 470 class. Laser Radial veteran Paige Railey also sailed better than her 7th-place finish indicates, taking first in the final medal race. At press time team members were in the process of competing for spots on the final Olympic squad, which is being decided based on each competitor’s results in two major regattas, including the Miami regatta and the Trofeo SAR Princess Sofia in Spain, for the Laser and RS:X classes, and various European and world championships for the others. Central to this strategy, Adams says, is maximizing the time the team spends on Rio’s Guanabara Bay by taking advantage of its base at the Club Naval Charitas, which includes a ready-to-race fleet comprised of the entire roster of Olympic-class boats. According to Adams, the facility has served as an integral part of the team’s training program ever since it set up shop there in 2013 and is fully scheduled/booked right through to the Games themselves. As for his expectations regarding the regatta itself, Adam says, “We’ll count medals at the end of the Games.” However, he adds that he’s “continuing to see the team improve [and] we feel good about the track we’re on.” For the latest on how US Sailing Team Sperry is faring, go to ussailing.org/olympics. 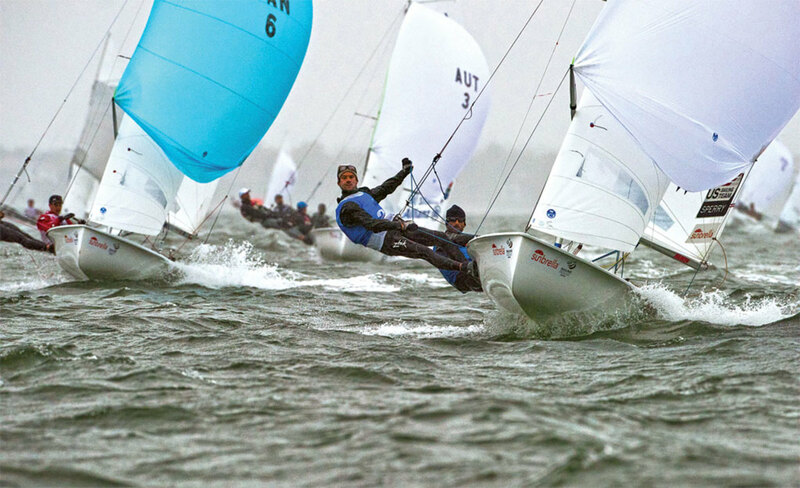 SAIL magazine will also be publishing a comprehensive preview guide to the Olympic sailing regatta in its August issue.